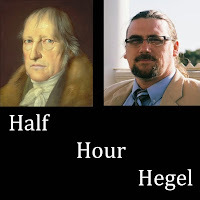 Half-Hour Hegel: The Complete Phenomenology of Spirit (eventually): Finishing The Entire Reason Portion of the Phenomenology! Finishing The Entire Reason Portion of the Phenomenology! Earlier today, I released the last of the four videos covering the nine paragraphs in the "Reason as Testing Laws" section. That brings the commentary on the entire 200+ paragraph Reason portion of the work to a close! That means that we are ready to start a new - and equally lengthy - portion of the work: Spirit! I've already started shooting footage for the commentary videos early on in the Spirit portion - the very introductory materials. 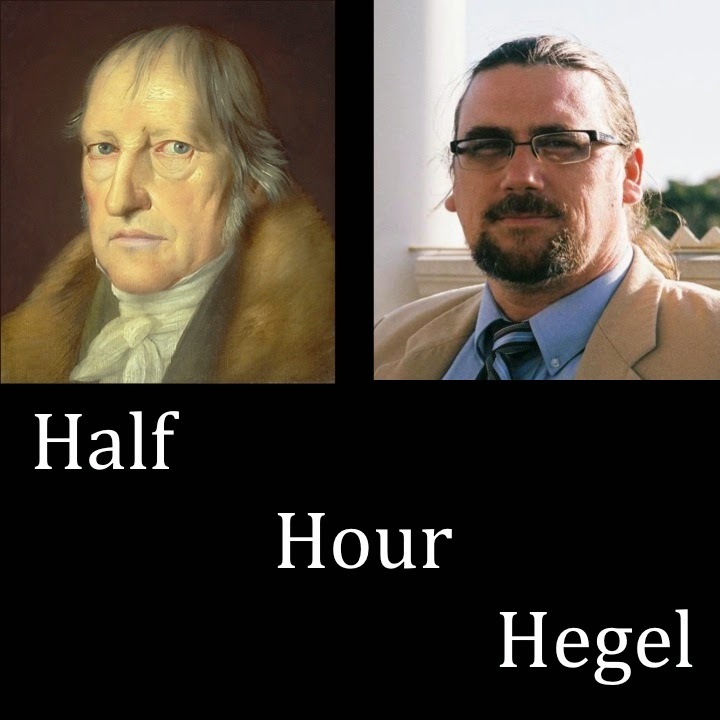 The first of those will be coming out either tomorrow - for my Patreon supporters, who get a sneak peek at the new material - or on Sunday, before the Hegel Party - for everyone else.